Moscow is most commonly known for being one of the capital cities that usually attracts tourists through its numerous cultural, historical and spiritual landmarks. However, a couple of decades ago things started to change and today there are many traveller who choose to visit the Russian capital especially for the city’s extravagant, exciting and adventurous nightlife. 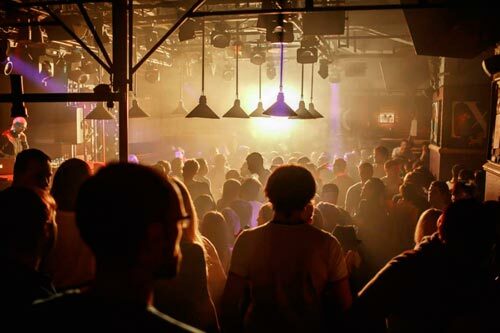 We think it wouldn't be wrong to say that there are just as many possible ways of spending your time in the night, as there are during the day while on Moscow tours English.The range of nightclubs, pubs and restaurants is so diverse that it would be practically impossible to include here more than a tiny part of it. What you have to do is to decide what you want, find out the necessary information, and then go out and have fun. 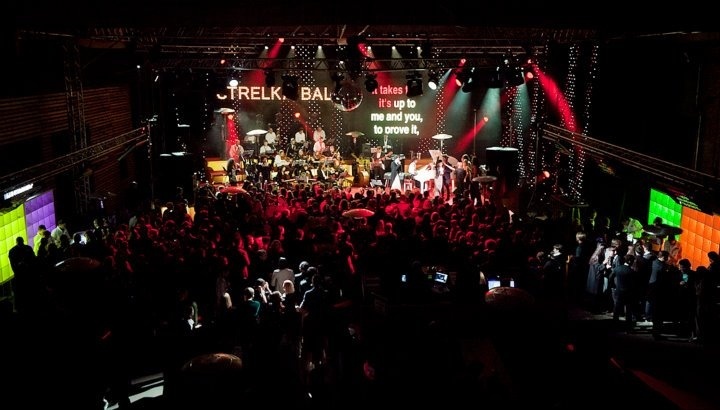 Strelka is one of the most appreciated schools of architecture and design in Moscow. 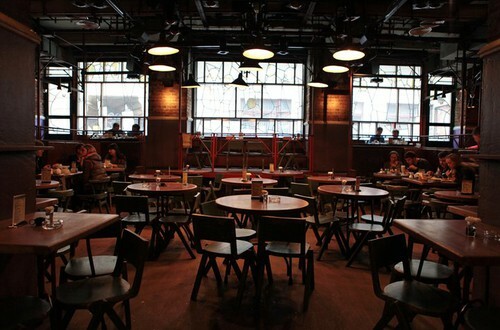 Its social hub is Bar Strelka, which features a spacious outdoor area and a terrace providing an amazing view. 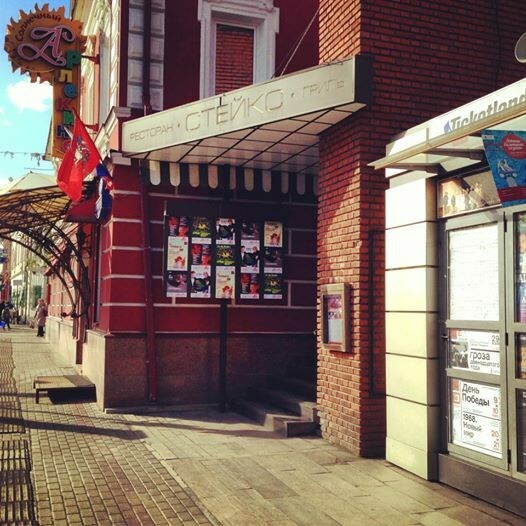 It is best known for its regular dance parties and concerts that attract the hippest people in the Russian capital. Another interesting aspect about it is its design; after all it represents one of the best design schools in the city. 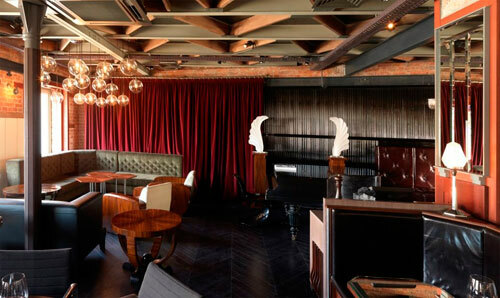 Thus, it features a mixture of Scandinavian and Italian styles with art deco elements. The Strelka menu is rich in local dishes and exquisite cocktails, so you’ll definitely find something to suit your tastes. 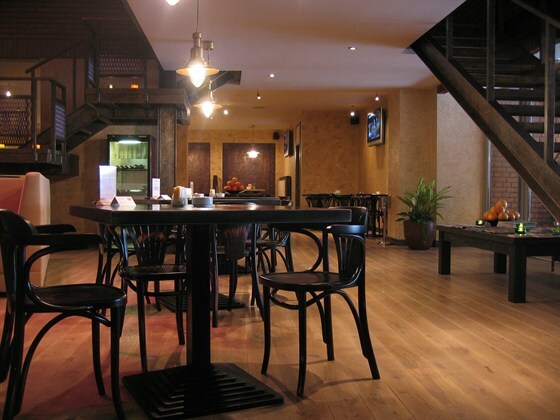 The bar is situated on Bersenevskaya Enbankment Moscow. 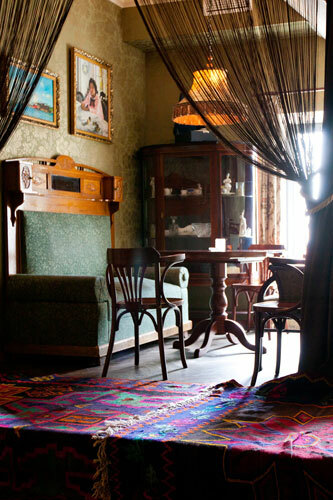 Located on Bolotnaya Street, Gipsy is without any doubt the most popular bar in Krasny Oktyabr. It is mostly sought after in the summer, when it opens a big terrace that allows the clients to admire the Moscow River and parts of the city. During the winter, it offers just as much fun as in the summer thanks to its large middle bar and spacious indoor dance floor. 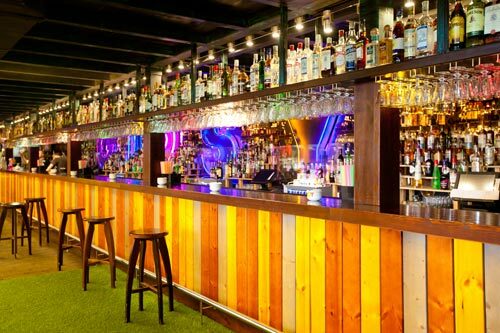 The fake cheetah skins on the walls, the delicious cocktails and the shiny disco balls will all make the perfect atmosphere for a night to remember. 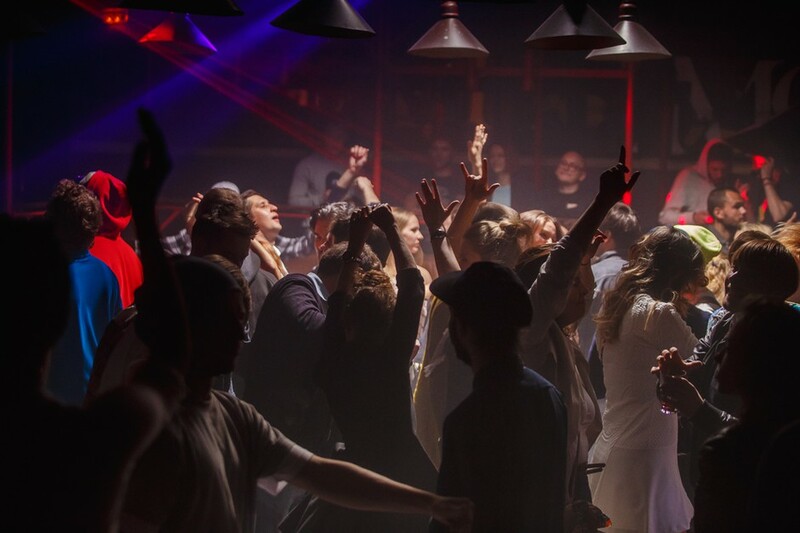 If you’re a fan of dance music and techno jams, then you should definitely not miss the Gipsy Bar in Moscow. 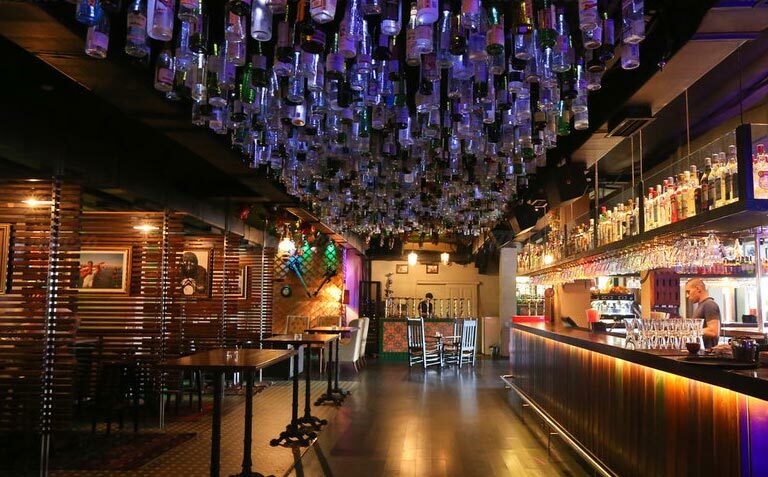 This place offers anything that you might need and want during a night dedicated to partying and having fun. 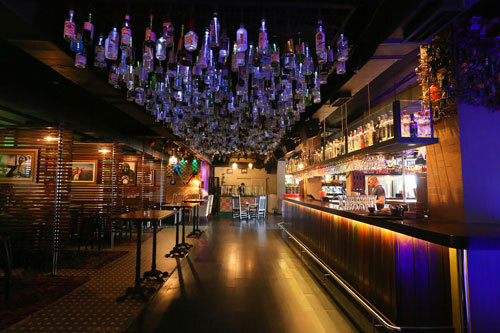 The Club has five floors and all of them offer different activities (normal bar, restaurant, sushi bar, jazz club, karaoke bar, concert hall and many others); you just have to change the floor if you suddenly feel like doing something else. 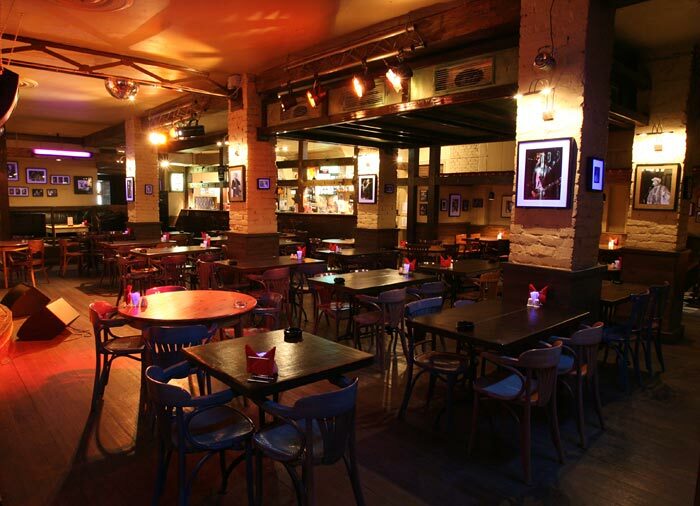 Excepting the nights with a more special music concert, the B2 Club is not even that crowded, so you will be able to enjoy the time spent there in a comfortable way. 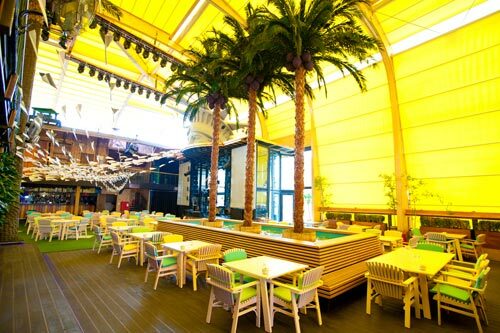 Bunker 2 is located on Bolshaya Sadovaya Street and you can go there dressed casual. Propaganda Club is definitely one of the best places in the city when it comes to house music and club atmosphere. 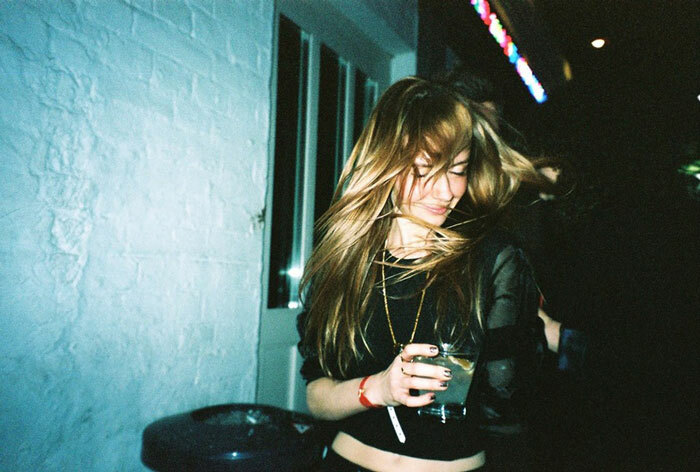 Not having a very pretentious style, the club is often chosen as a way to forget about your daily stress, have a good drink at a more than convenient price and dance, dance until your feet hurt. 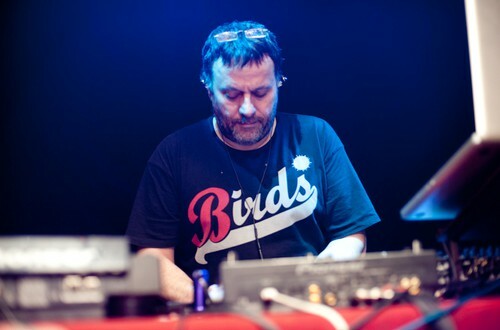 If you go there on Thursdays or Saturdays, you will also have the chance to see a famous guest DJ. 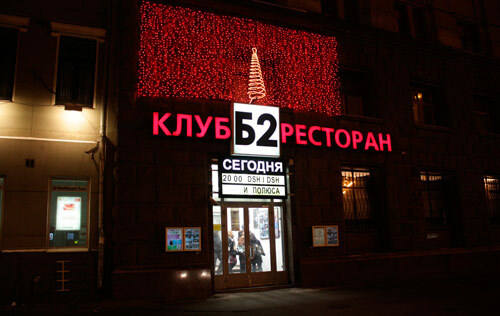 Propaganda is situated on Bolshoi Zlatustinsky Street. 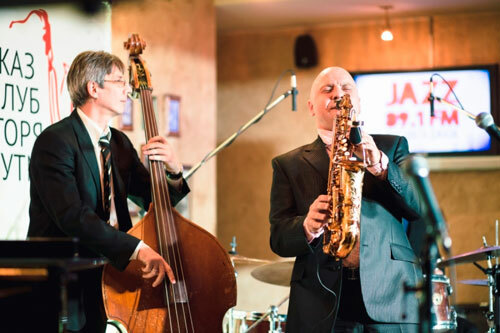 Located on Verkhnyaya Radishchevskaya ul., 21, Igor Butman Club is owned by the great Russian artist and TV host, and is the perfect night place for those who are fans of jazz music. 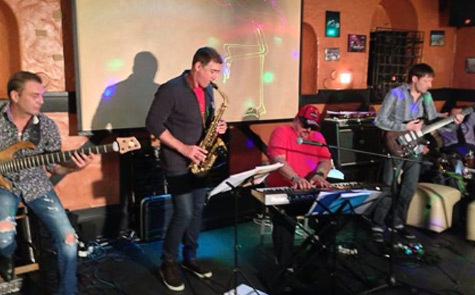 The Club offers plenty of things to do to its clients: an appreciated restaurant, a place where you can listen to blues and jazz music performed by talented bands, and all in an elegant, comfortable and relaxing atmosphere. However, you must keep in mind to dress accordingly and to respect the other rules of the bar. Performances are carried out almost every night. Please note: Butman's other club has just opened at the very center Moscow – at Mokhovaya ul, 11/11. A visit to one these places will be a great completion to your day, after doing one of Moscow tours English. 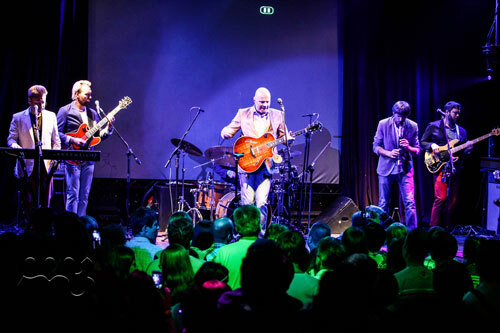 Moscow nightlife is as rich as its cultural life, don't miss out to experience it!